So last weekend here in Ireland was the August Bank Holiday which means one thing: extra day off work. I decided to take a little break and head down to Rosslare, Co.Wexford for a mini holiday with some family. Rosslare holds many memories for me as my family have always gone there for holidays and I hadn’t been down in ages so I thought this was the perfect time to head down and just take some time out and relax. 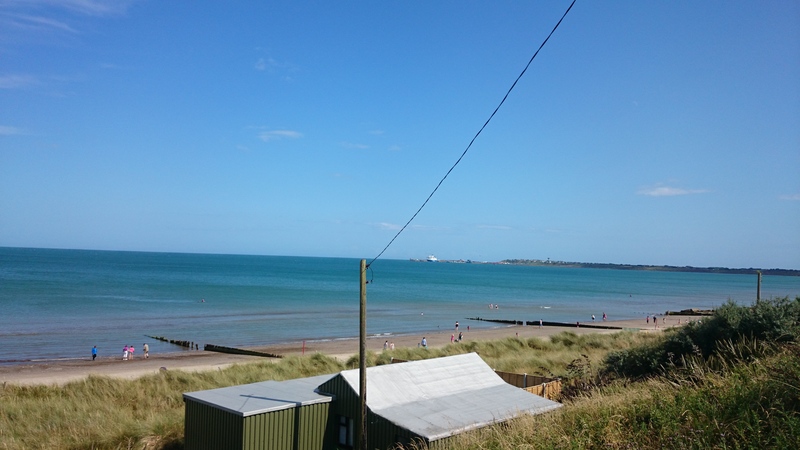 We used to spend many of our summers and holidays in Rosslare as my grandparents have a mobile home down there and my aunt also bought a house down there meaning plenty of room for all the family. We would spend our days relaxing on the beach, eating ice-cream, playing many a family game (monopoly anyone) and of course many barbeques were had. I made so many of my childhood memories in Rosslare and so it was great to take some time out and head down again. 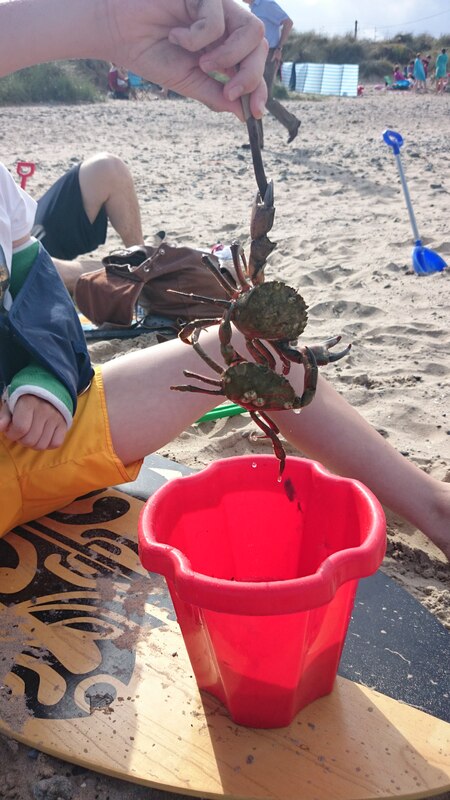 It was such an amazing weekend and surprisingly we spent lots of time on the beach even going for a little dip in the sea. 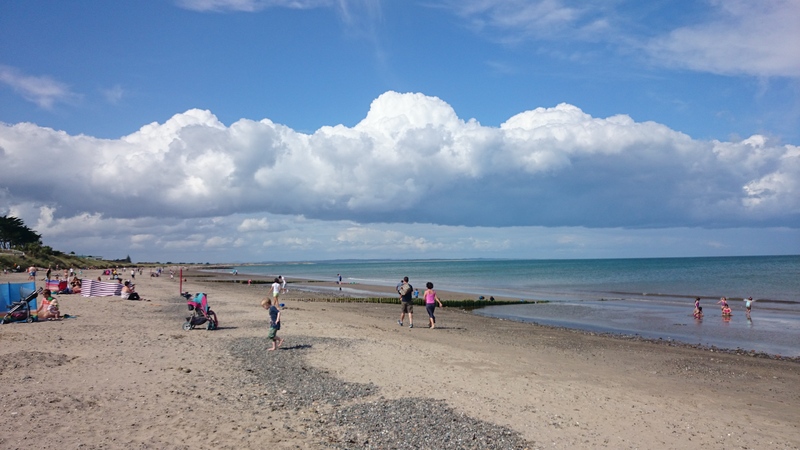 I say surprisingly as there was an orange weather warning in place ( Good old Ireland) for that weekend for storms but for some reason Rosslare always seems to have good weather. Its like there is a little micro climate in this little seaside village which is aptly nick-named the sunny south-east.To have this good weather just made the weekend so amazing being able to relax on the beach and eat outside just made the time so much better. The weekend was great and I felt refreshed and relaxed when I came home. Its always great to just take some time away from your busy life and relax with family.